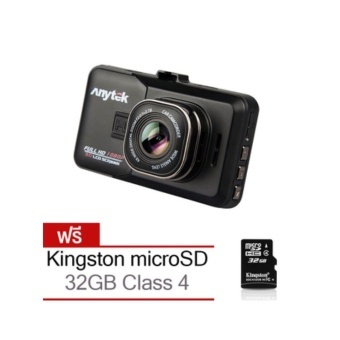 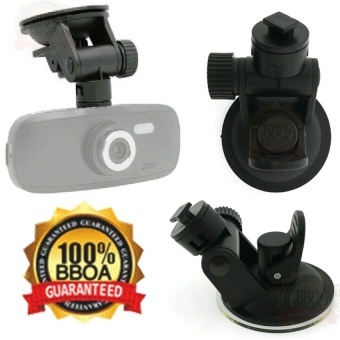 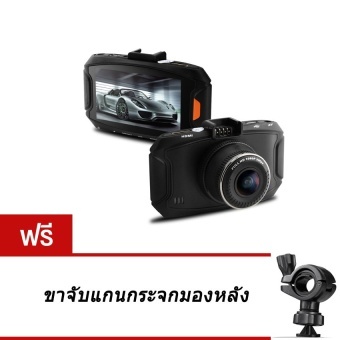 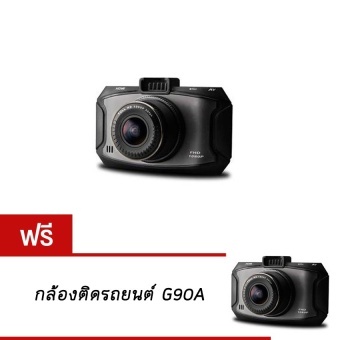 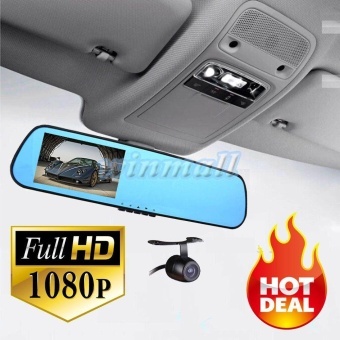 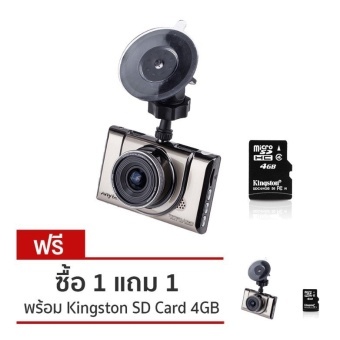 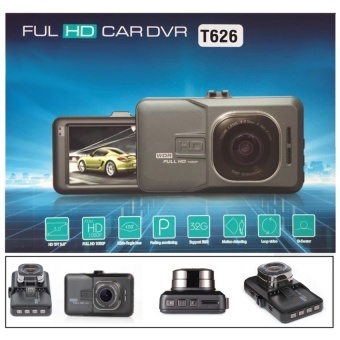 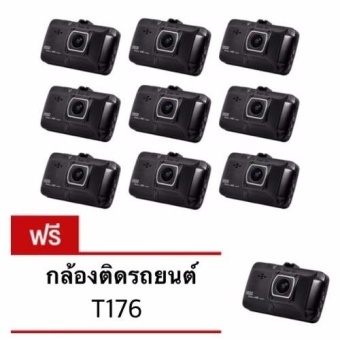 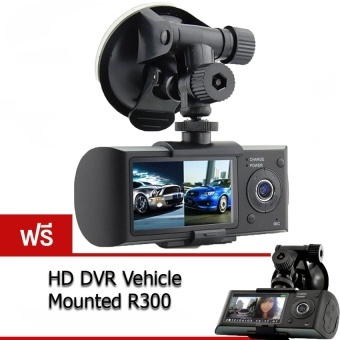 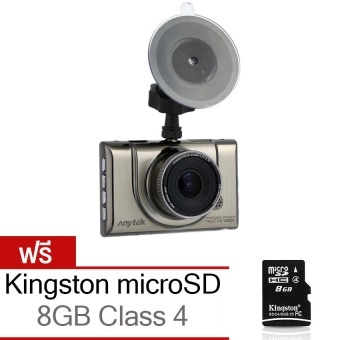 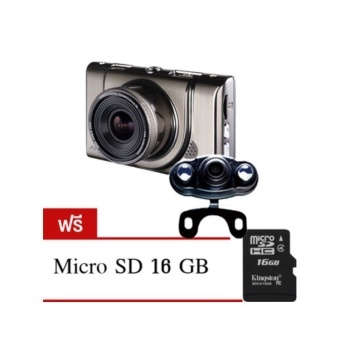 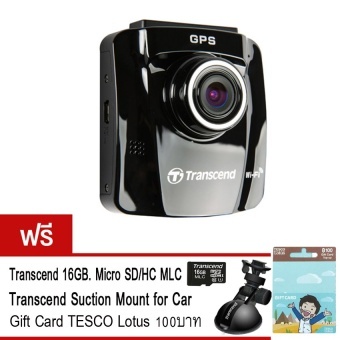 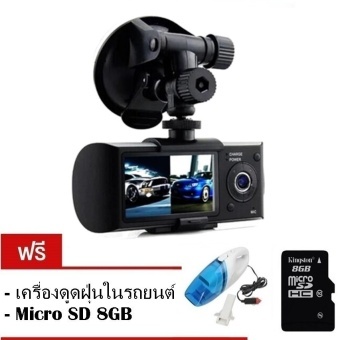 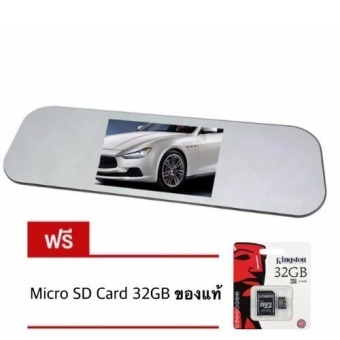 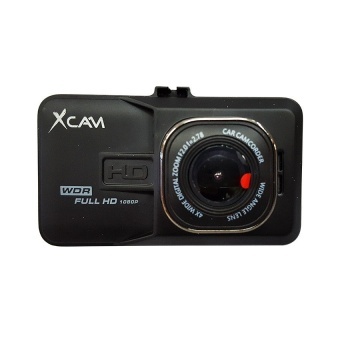 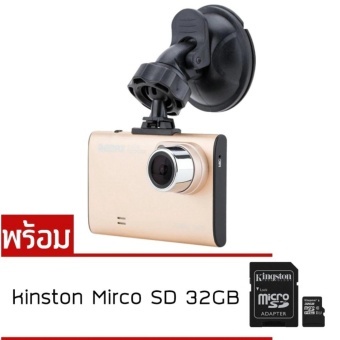 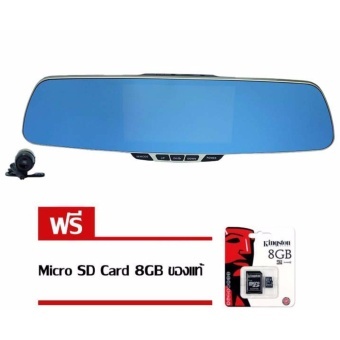 CAR กล้องติดรถFull HD1080P 2.0 LCD Car DVR Dash Camera Recorder G-sensor H.264 WDR 8 IR G55"
G55 กล้องติดรถยนต์ Full HD 1080P เลนส์กว้าง 170 องศา 2.0 LCD G-sensor H.264 WDR 8 IR G55 (Black)"
The device is automatically turned on and recording when the engine starts, and automatically turned off shortly after the engine is off. 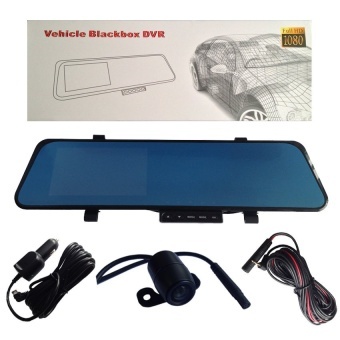 User friendly and simple operation with multiple languages. 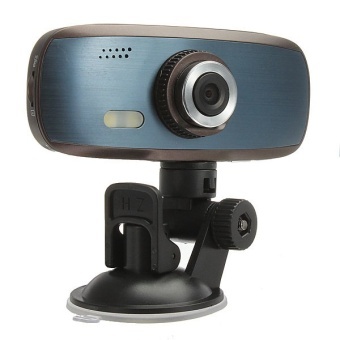 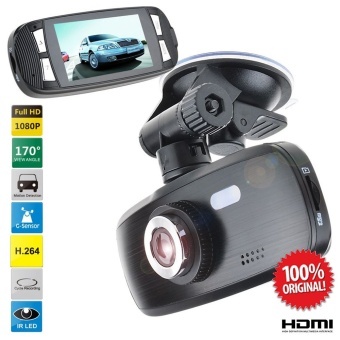 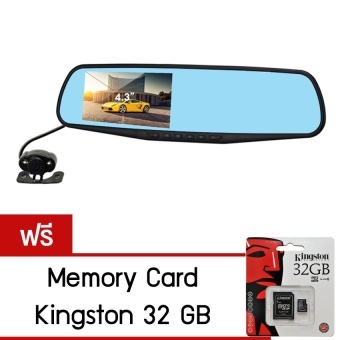 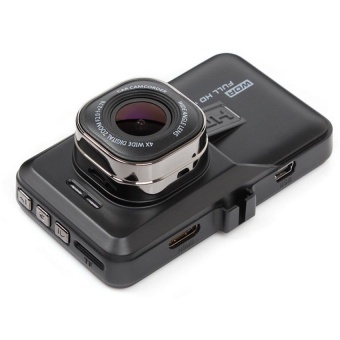 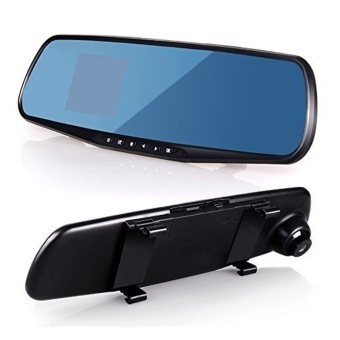 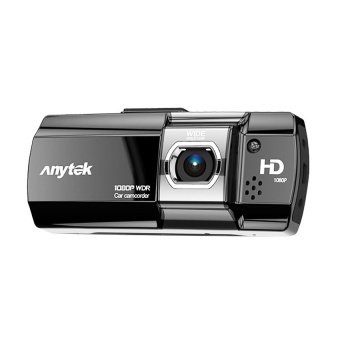 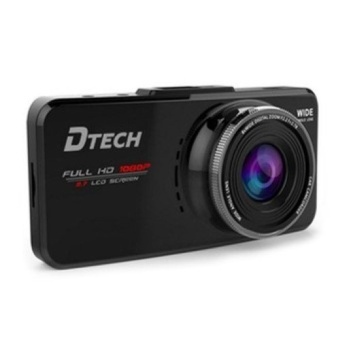 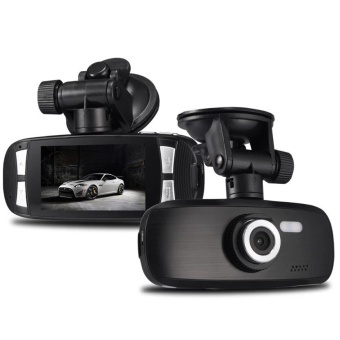 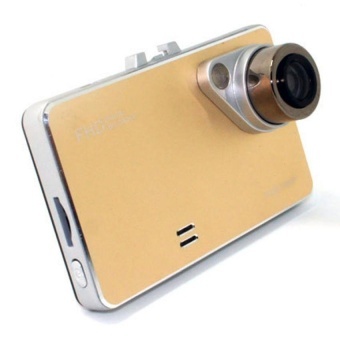 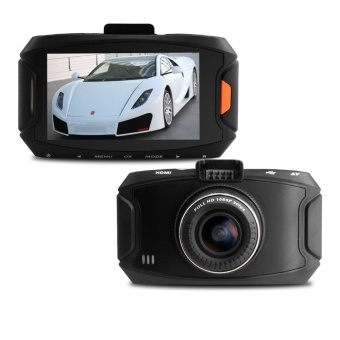 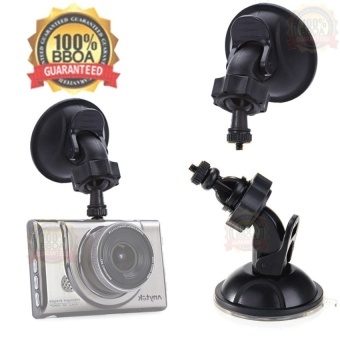 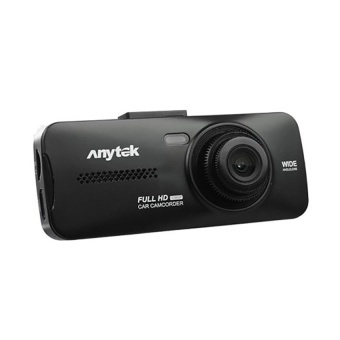 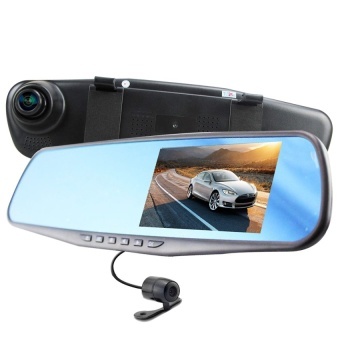 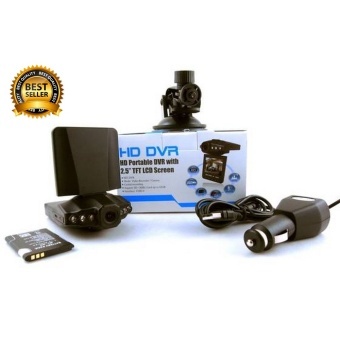 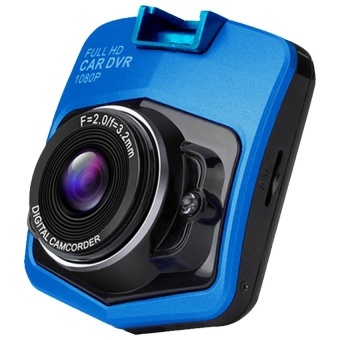 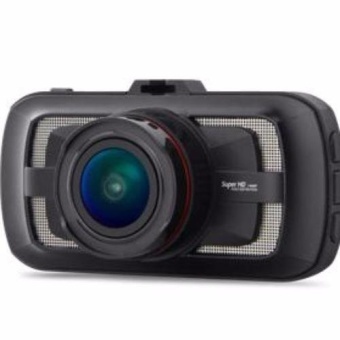 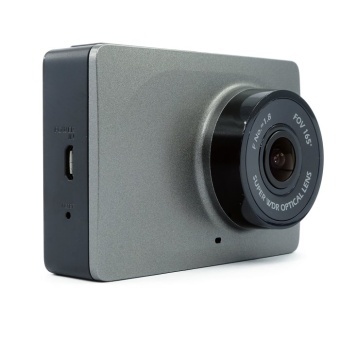 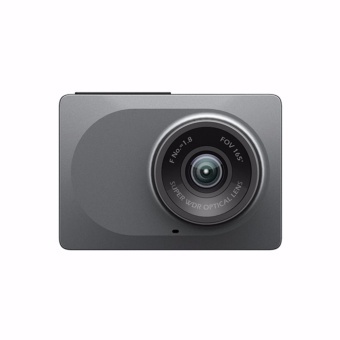 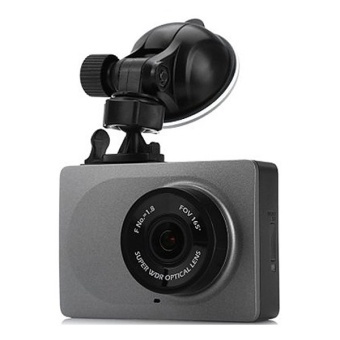 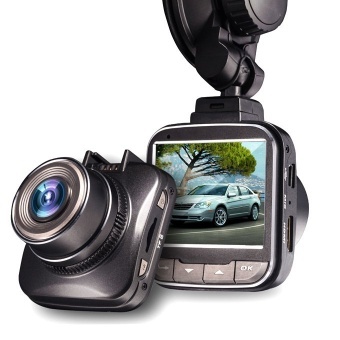 2.7 1080P HD Car DVR Wide Angle Lens Car Camera Recorder (Golden)"
2.7 Car DVR Camera Full HD Parking Video Recorder Dash Cam Night Vision"
Memory up to 32 GB. 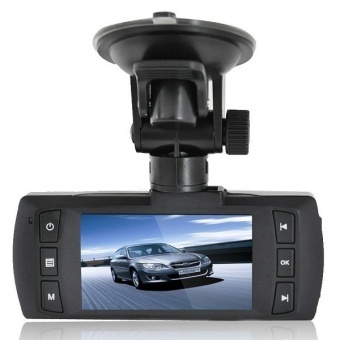 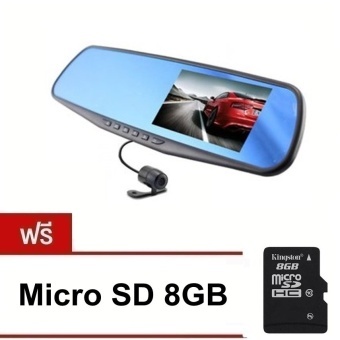 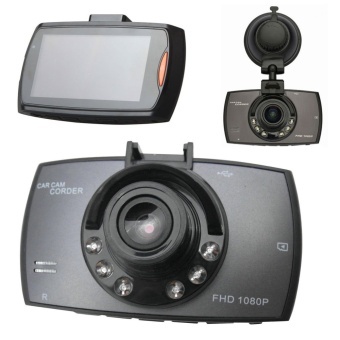 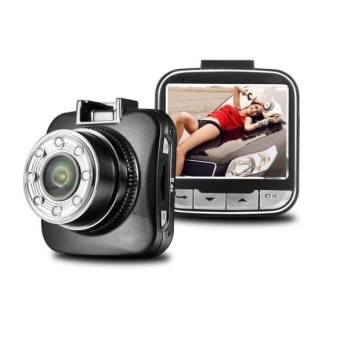 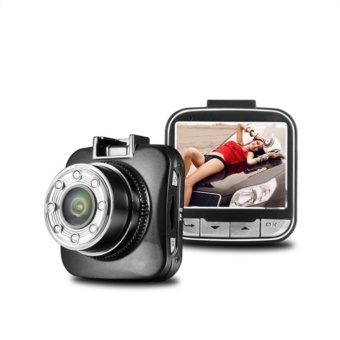 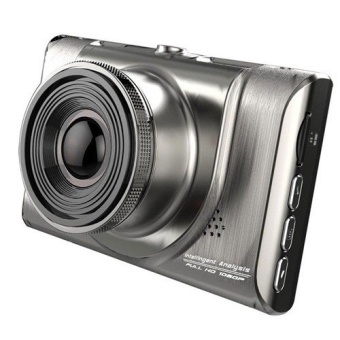 G1W 2.7 LCD Car Dash DVR Camera Recorder G-sensor Night Vision 1080P HD NEW"